He’s tending to flames, coals, and embers with a glass of Malbec in hand. Slow motion scenes of juicy cuts of meat and charred pumpkin had “Chef’s Table” viewers salivating and wanting more. Mallmann took what most would simply consider “grilling” and transformed it into a seductive experience from flame to table. Whether you’re wandering in the west or exploring the Appalachians, you too can cook like a Patagonian. Age-old techniques of Argentinian fire pit cooking can be practiced anywhere. In fact, this philosophy is at the root of how Mallmann cooks. Whether he’s in the elegance of Paris, or the alleys of New York City, Mallmann finds what is fresh and cooks atop his traveling fire pit using traditional open-fire methods that bring out the inherent flavor in local ingredients. Though the ingredients may differ with the seasons and setting, what remains the same is the fire. Flame, coals, embers, and ash all contribute to the different techniques he uses to prepare perfectly charred meats, fruits, and vegetables. Try some of these recipes using commonly found foods to recreate the Patagonian open-fire experience. Once you understand the techniques, Mallmann encourages you to be inspired by the local, seasonal ingredients around you. 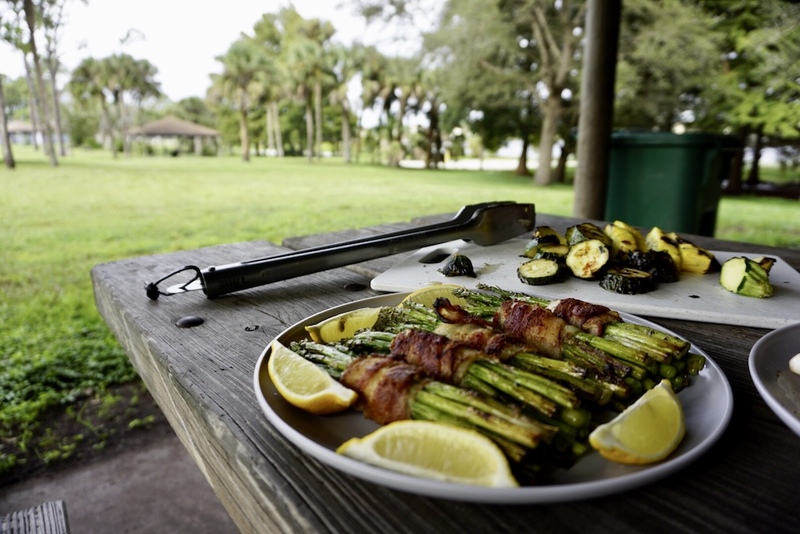 For Mallmann’s recipes, you’ll need a way to have a fire—be it a fire pit or a charcoal grill. For kitchen equipment, you’ll need a cast iron griddle (or, as it’s known in Spanish—chapa) and grill grate (in Spanish—parilla). Garlic bread often brings to mind slices of bread dolloped with a thick, pasty mixture of garlic and herbs. But garlic actually loses its flavor when cooked. 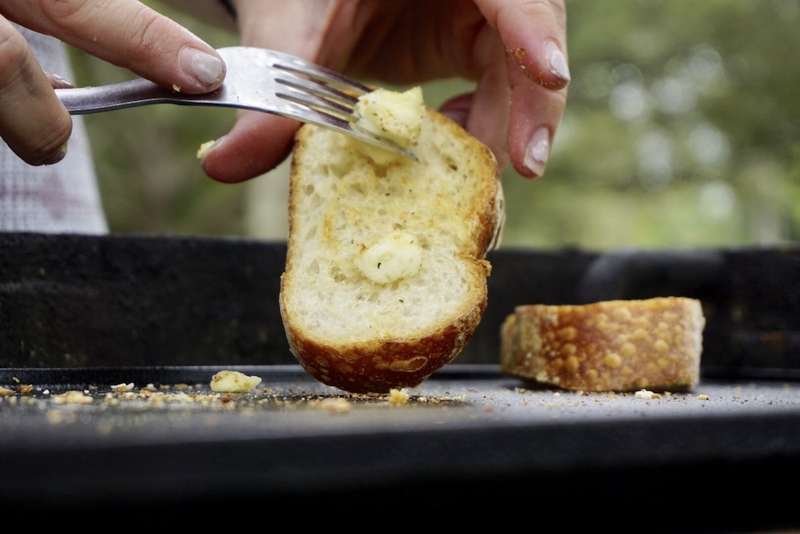 This recipe for garlic bread results in a delicate, nutty flavored bread. 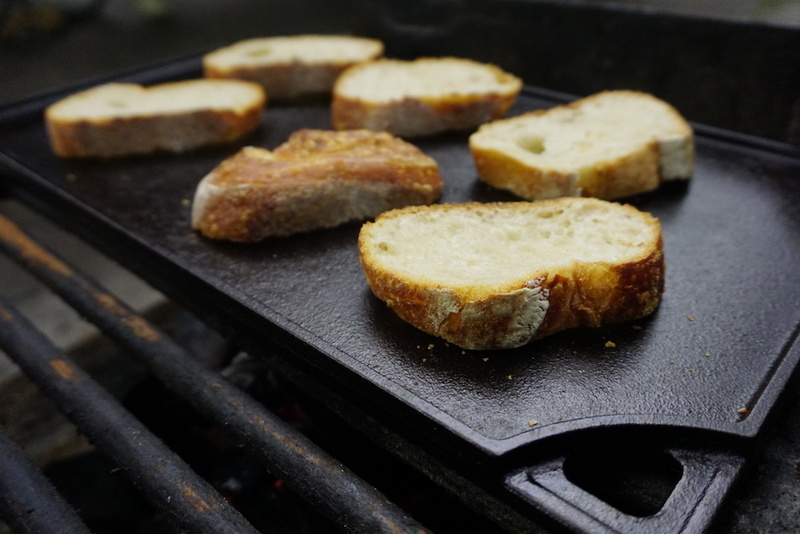 Heat a cast iron griddle pan over the coals for 5 to 10 minutes. Hold your hand approximately 4 inches from the coals to gauge the heat. If you can keep your hand there comfortably for 5 to 6 seconds, you have the medium heat you need. Grill the bread on both sides for a minute or two. Take it off the grill and immediately rub down with the cut side of the garlic clove. Drizzle with olive oil and sprinkle with thyme. Dot with butter for extra richness. Cut off the tough ends of the asparagus and trim together to an even length. Divide into 4 bundles. Wrap the bacon around each bundle and set aside. Heat a cast iron griddle over medium heat. Brush with the olive oil. Look for the oil to shimmer, then arrange the bundles seam side down on the surface of the griddle. Cook for 7 minutes. If there’s an excess of bacon fat, mop up with a paper towel. Turn the bundles over and cook until crispy on all sides. 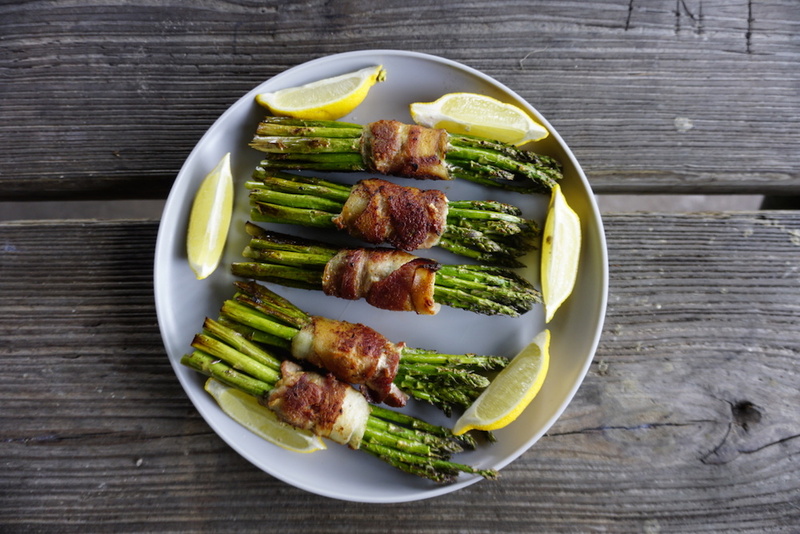 Serve the asparagus bundles with a lemon wedge. 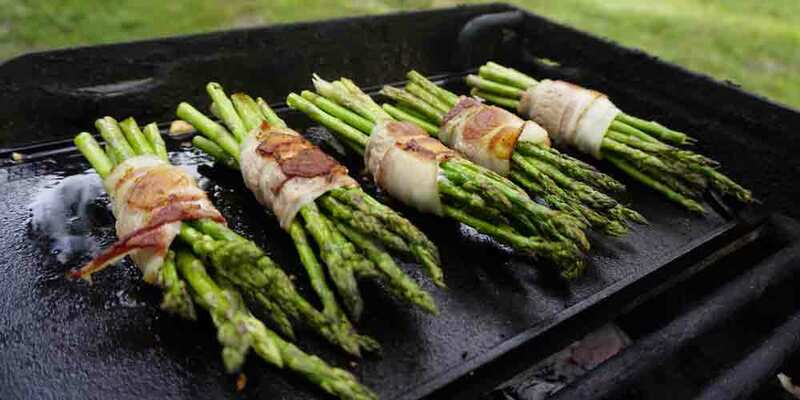 Don’t be afraid to put the vegetables directly on the coals. Mallmann assures that the coals are clean and lend a beautiful flavor. Wait for your fire to really die down until you have a bed of “mature” coals. 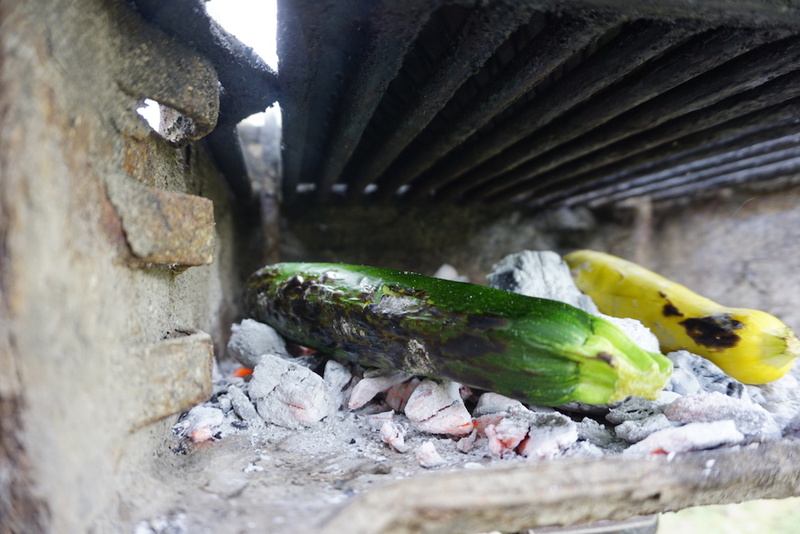 Set the zucchini directly on the coals and cook for 3 minutes, or until charred on the bottom. Using tongs, turn to cook on all sides. Check for doneness by piercing the zucchini. If it easily slides through the zucchini is done. Remove from the coals and cover with foil to keep warm. Toss the Swiss chard with the olive oil and vinegar and thyme. Hold by the stem and set them on the coals for a minute or 2, or until they are equal parts char and green. Remove from coals and cut off the stems. Repeat with remaining chard in batches. Cut the zucchini on the diagonal and serve with the chard. Season with salt and remainder of the vinaigrette. Perhaps Mallmann resonates so much with travelers because of his ability to combine wanderlust with cooking. In order to cook like Mallmann, you must dive into the local community and find inspiration form the sights, smells, and local produce. 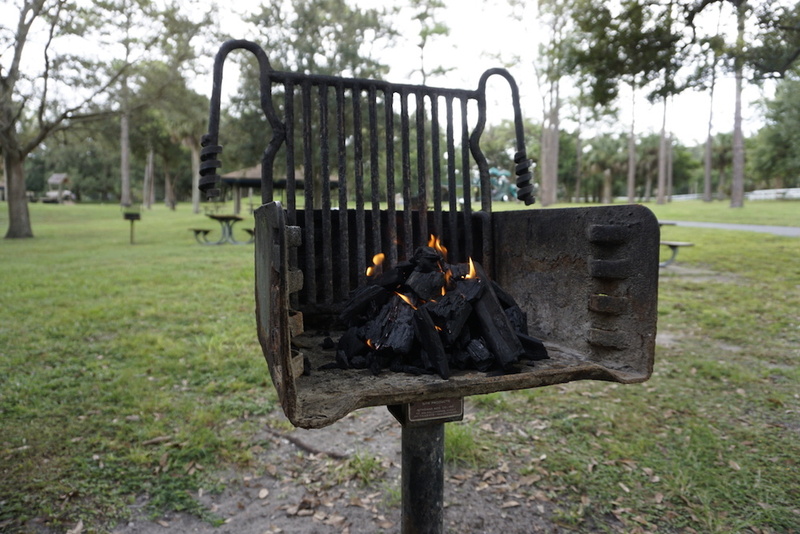 Then, the slow and calming process of open-fire cooking begins—a sentiment many RV travelers can relate to. Mallmann’s work isn’t done once the food is on the plate. A full Patagonian experience ends with a table full of family and friends, breaking bread together and sharing stories. On your next RV adventure, take the spirit of Patagonia with you by cooking an open-fire meal. 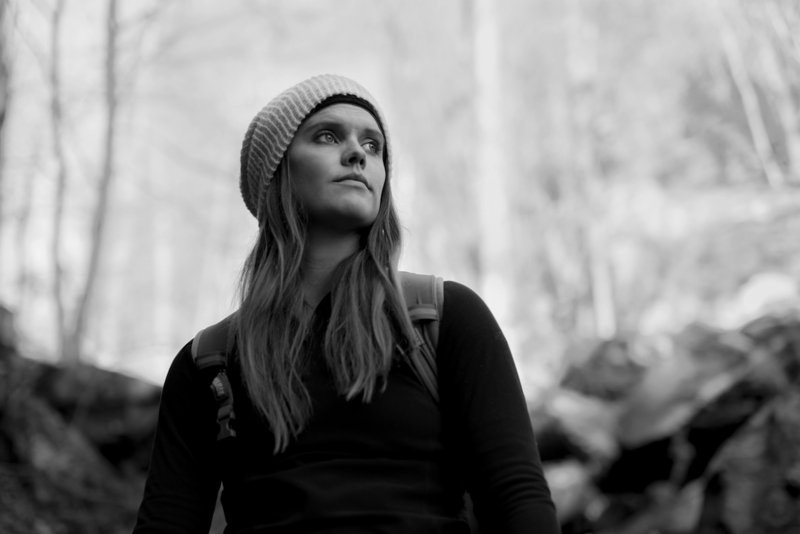 Enjoy the slow process of tending the fire and savor the flavors of the places you roam. Previous Post « Worth A Trip: Ghost Towns In The U.S.